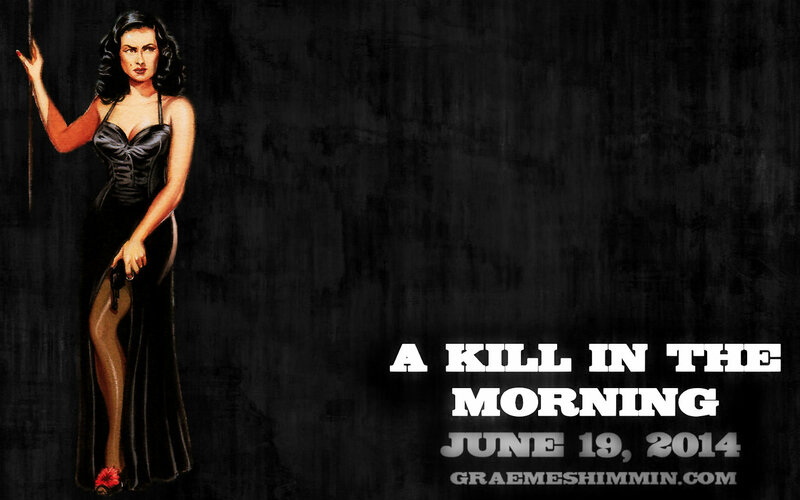 Today I’m releasing the second ‘teaser ‘wallpaper for A Kill in the Morning. Like the earlier A Kill in the Morning tagline wallpaper and first A Kill in the Morning wallpaper it features an element from the cover, in this case the heroine of the novel, Molly Ravenhill. Is this what the cover is going to look like? Like the other wallpaper, it uses one element from the cover. Put them all together and you’ll have a pretty good idea what the cover will be like. 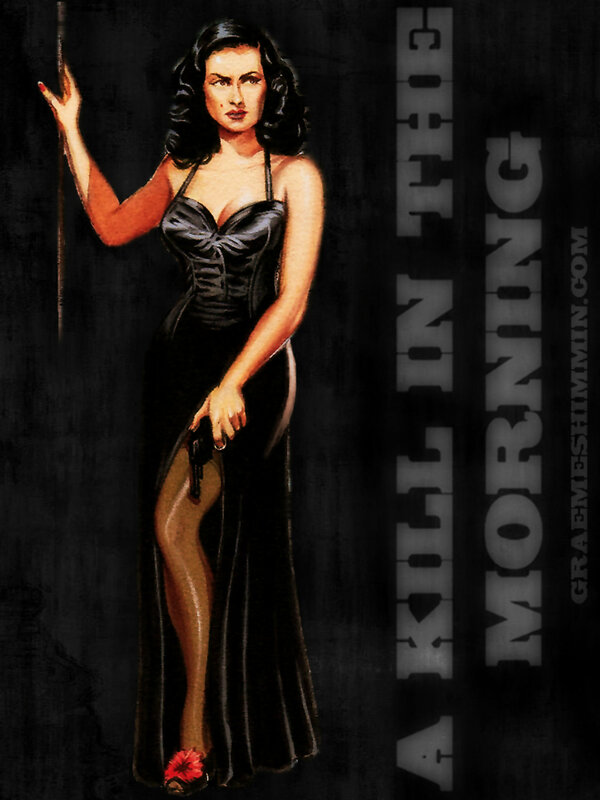 She’s one of the two female protagonists of my novel A Kill in the Morning. She’s an experienced covert operative and saboteur, who has been fighting against the Nazis for years before getting involved with the male protagonist near the start of the novel. Driven to hatred of Germany by the events leading to her mother’s death, Miss Ravenhill joined SOE in 1941. As she was fluent in French, she was trained by F Section and operated as a courier, 1942 – 45. After a period instructing at Beaulieu 45 – 50 she returned to F Section as a sabotage group leader 50 – 54. Currently she is on secondment to the Cage as an interpreter/interrogator. 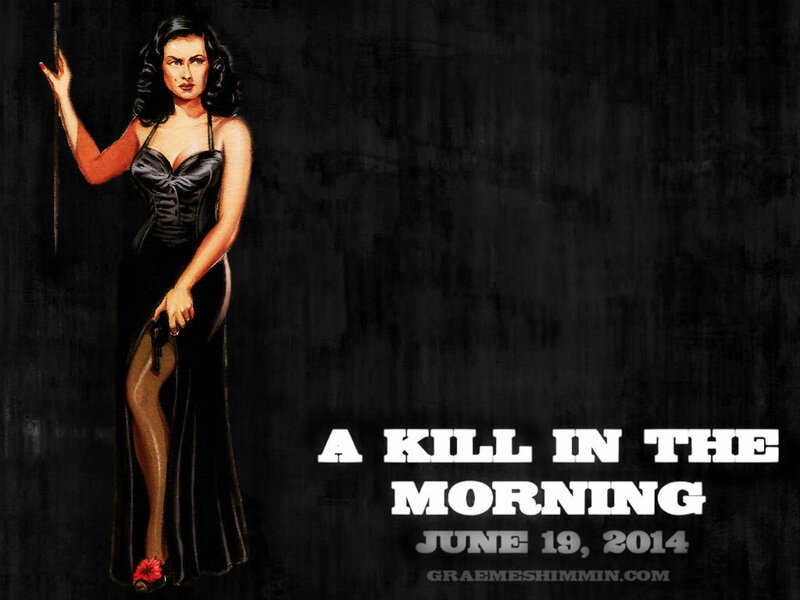 A Kill in the Morning is an action-packed, fun spy thriller that has been compared to Robert Harris’s Fatherland, Alistair Maclean’s Where Eagles Dare and Ian Fleming’s Thunderball. 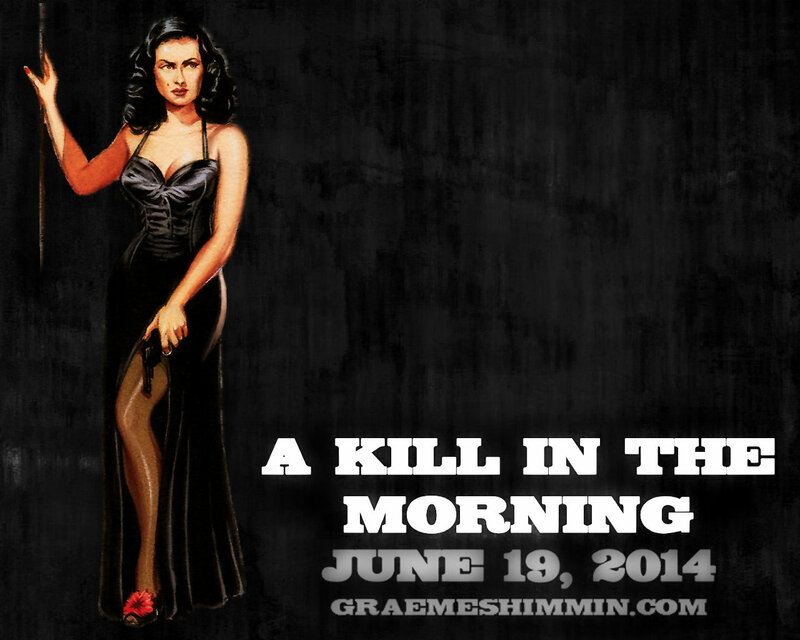 You can read more about it at A Kill in the Morning. 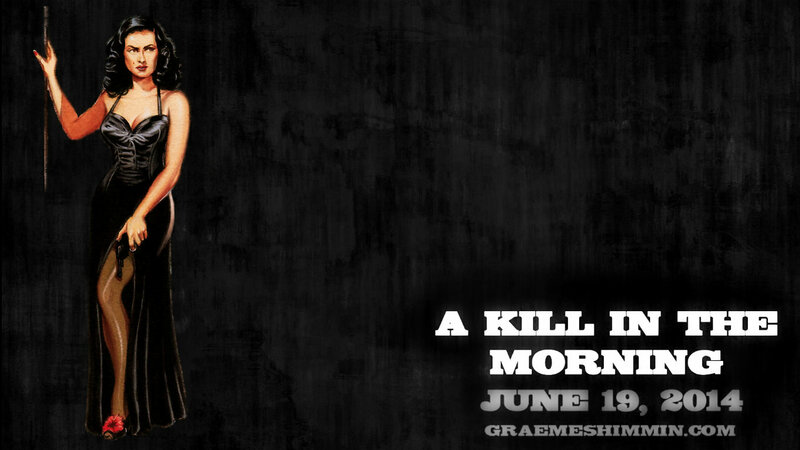 I’ve produced the Molly Ravenhill Wallpaper for A Kill in the Morning in the most popular monitor sizes. Find yours below. Click the photo to bring it up full size. On Windows, right-click and choose “Set as Desktop Background”. On Mac, secondary-click and choose “Use as Desktop Picture”. I’ve produced the Molly Ravenhill wallpaper for the most popular iPhones and iPads. These should fit other phones too. Find yours below. Touch the photo to bring it up full size. Touch and hold on the photo and a menu will pop up with the option to save the picture. Go to the Photos app and set it as your iPhone/iPad’s wallpaper. I’ll be releasing one more wallpaper, featuring the cover of the novel, soon. If you’d like the wallpaper in a different size, please email me. Otherwise, feel free to share it using the buttons below.